The workshop will explore how the working poor survive in their private and work lives in South Asia’s expanding cities. 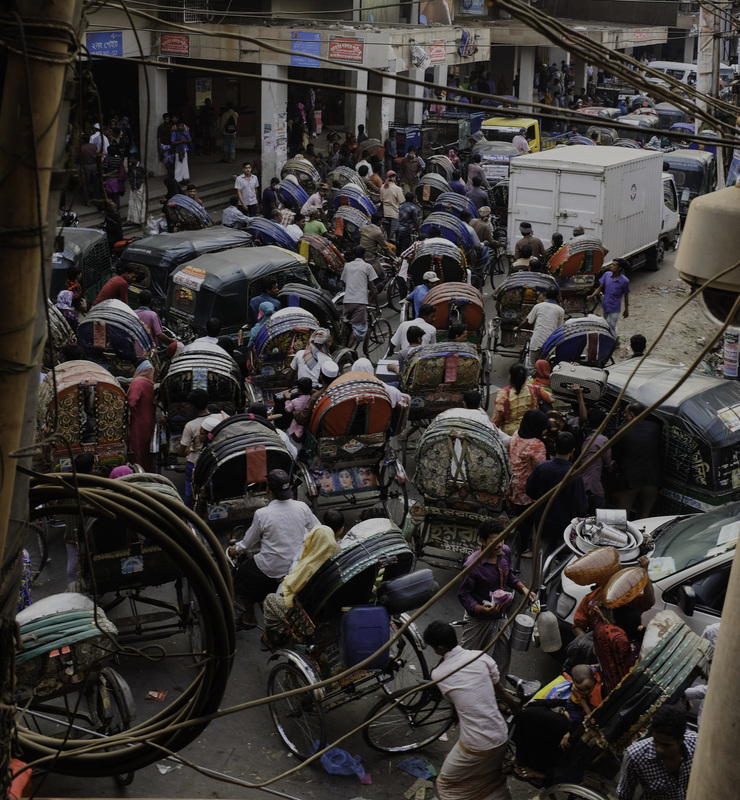 We seek to encourage discussion on the life worlds of the poor in urban South Asia, specifically how working class men and women experience the economically uncertain urban milieu. The workshop will link the issue of economic marginalization and poverty to larger and pertinent discussion on minority rights, access to land tenure, distribution of wealth, equitable access to resources, gender equity and food security. Related to this, we want to discuss issues of urban form and aesthetics, leisure and pleasure, and the new ways in which young and old reconfigure urban space to create meaningful lives for themselves. How the urban is visualized, what affect it produces, what kinds of creative energies it unleashes and how new media takes on this challenge remain discussions that need further retrospection and analysis.